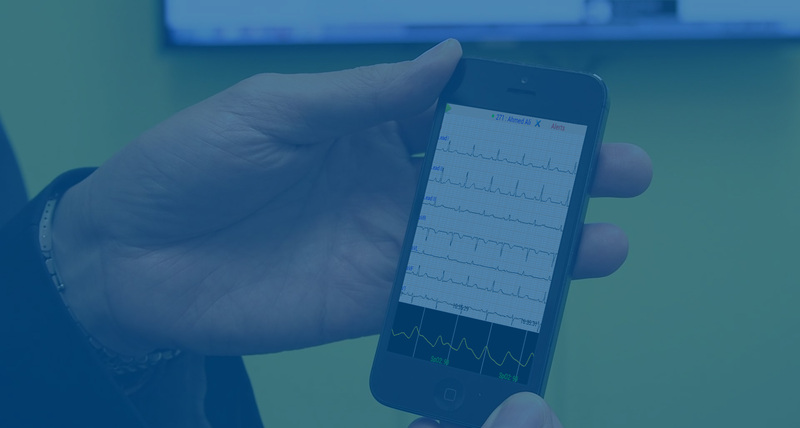 Cloud-based web portal that stores patients' ECG, SpO₂ plethysmography and other vitals. Moreover, it contains a smart analysis module to analyze all received data for both doctor and patient. The server can be hosted on a special cloud server or on a local hospital server. Meanwhile, the mobile applications of both patients and doctor can access it. Hence, monitoring and follow up can take place anywhere and anytime. The server won the Oracle's Dukes award 2010 as one of the best 10 applications worldwide. The server can integrate with hospitals' Health Information System. 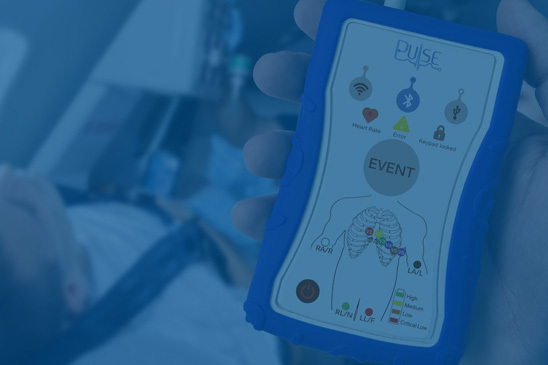 The server is integrated with another SMS server to push SMS to patient’s relatives or doctors in case of emergency. Each doctor can create one or more teams of his assistants; in order to assign them to a certain patient according to the patient's case. In case of storing data on cloud server, the system makes a special domain for each hospital to control records privacy per domain. Patients can control their record's privacy.